Global R&D Ltd is a dynamic and innovative research and development company that was established in 1995. We offer one-stop solutions for integrated multidisciplinary projects in the fields of Hardware(Analog and digital), Embedded Systems, Software and Mechanical engineering. 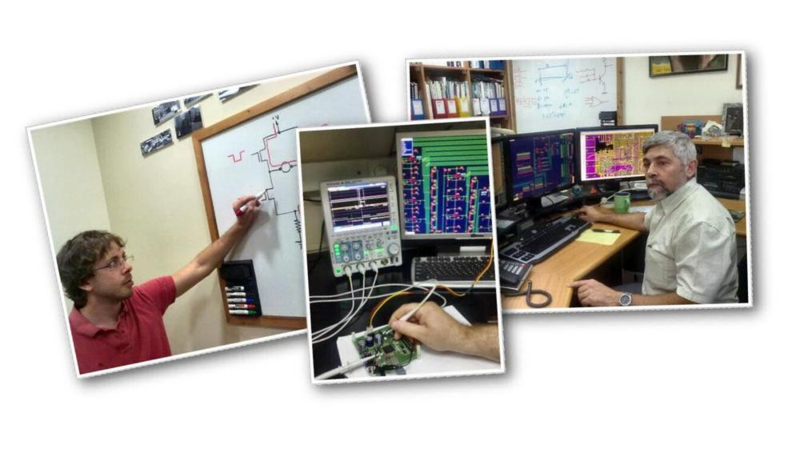 Our team utilzes the latest technologies to provide innovative and productive solutions for our customers. Global R&D projects are for a variety of industries including Medical, Industrial Automation, Security and Defense. Global R&D is experienced in handling a complete project, from concept through the design and prototype to the final product delivery and serial production. Global R&D functions as an outsourcing R&D team that provides cost and time effective solutions for development projects. Global R&D ltd. provides a risk free complete answer for the electronics development and production of electronics for startups, and the most efficient way for any company to develop any card or system in the shortest time to market schedule.